When working from home, a home office environment can often times be laid out just as well as, or even better than, an office at work. 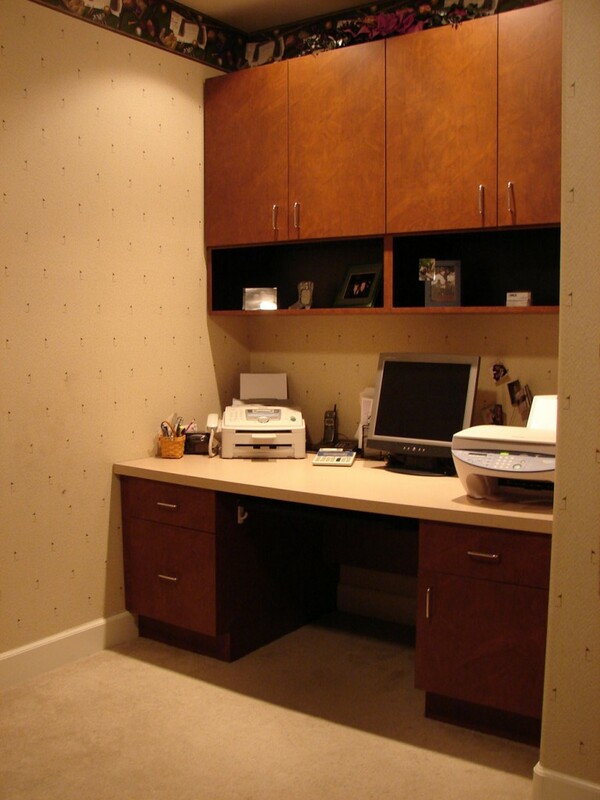 We can discretely hide your printer, CPU & wireless router, and furnish a thermostat controlled fan to insure that fresh air circulates as needed, through the cabinet, keeping things operating cool and efficiently. Need an extra outlet or custom USB charging station? How about a work light? 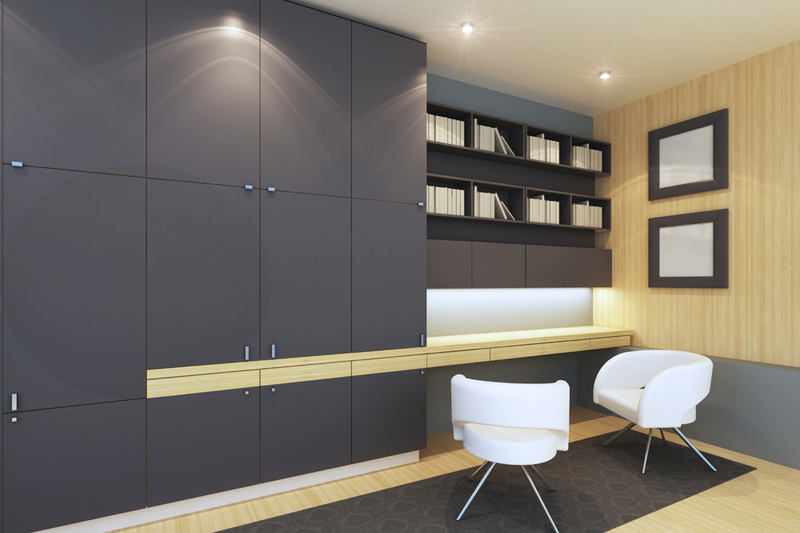 Don’t forget the storage and filing space to efficiently keep track of your paperwork. 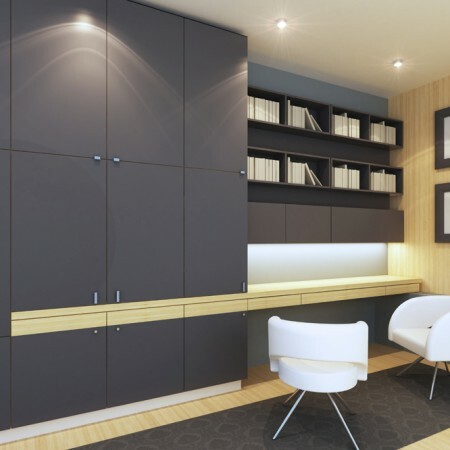 ProCabinet Solutions is the right choice for you to assist you with the design, manufacturing, and installation of the perfect Home Office environment, yours.